Contact us today for a Free Demonstration and Estimate 208-297-2306. 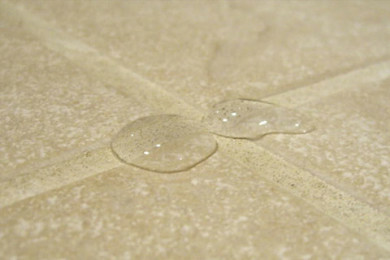 Groutsmith Boise offers many services from grout cleaning to repair. 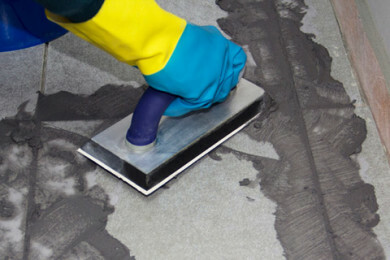 Our goal at Groutsmith Boise is to provide a comprehensive service industry experience when it comes to grout and tile cleaning, sealing or repair. From an on time arrival to a clean work space, we strive to deliver an exceptional experience to our customers. 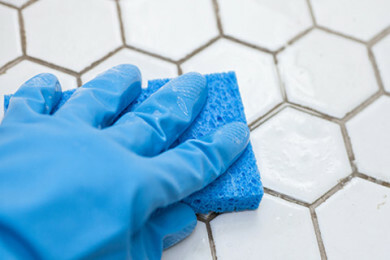 It is very important to us that you can continue to enjoy your tile and grout surfaces for years to come by understanding how to properly maintain all your tile, grout and natural stone. Our proprietary cleaners and color sealers provide you with long lasting results warranted locally and through our franchise partners. Working with us involves a carefully planned series of steps, centered around a schedule we stick to and communication. "Nice job! Our shower looks great. Nate showed up on time, worked hard the entire four hours and was polite and easy to talk to. Nice young man with a great work ethic. We'd hire them again for other work we need in the future." "Very happy with the work done today by Nate with Groutsmith. Grout between kitchen counter tiles cleaned and resealed, looks good as new. He repaired corner where tiles came off and it also looks like new. Removed old grout around bathtub and replaced with silicone. Nate arrived on time and completed the work quickly. Thanks for a great job!" 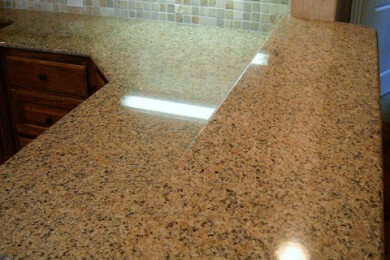 "We've used The Groutsmith twice now and have been very satisfied with the work they've done. their technician arrived right on time and provided good advice on how to maintain our bath and shower. In addition, their charges were reasonable and competitive." "We had The Groutsmith clean and recalk a ceramic tile shower. It looks great! Technician Scout was very polite and professional and made sure the job was done correctly. I recommend this company and will be using them again." 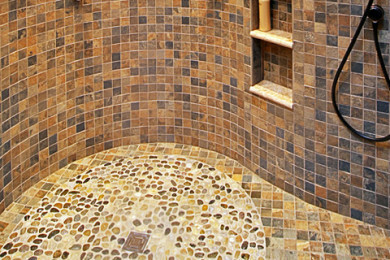 "The GroutSmith made our bathroom’s tile and grout look spectacular! The process of working with Nate to set up and complete the job was straightforward and honest. While performing the work, Nate was painstaking and meticulous -- and his efforts resulted in the tile and grout in our bathroom looking like brand new. Despite some challenges since our tile was poorly maintained, he carefully cleaned and sealed all the grout. Throughout the process, he was forthcoming about the timing and costs. Moreover, Nate is an incredibly nice person who we were happy to have in our home. Overall, exceptional service for a fair price! 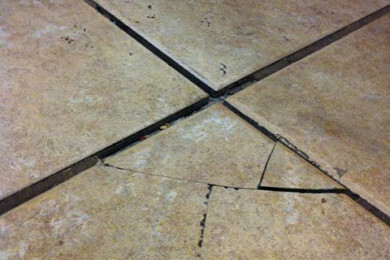 We highly recommend the GroutSmith."